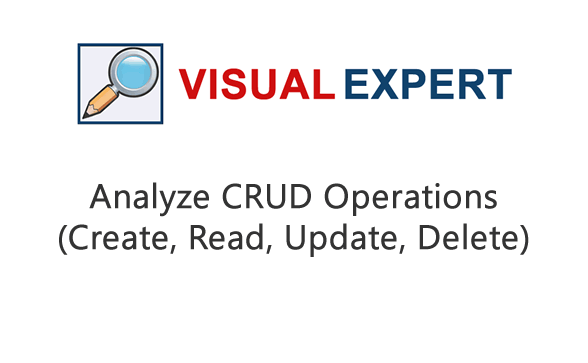 Build a CRUD Diagram and see which objects or programs Create/Read/Update/Delete which Tables. 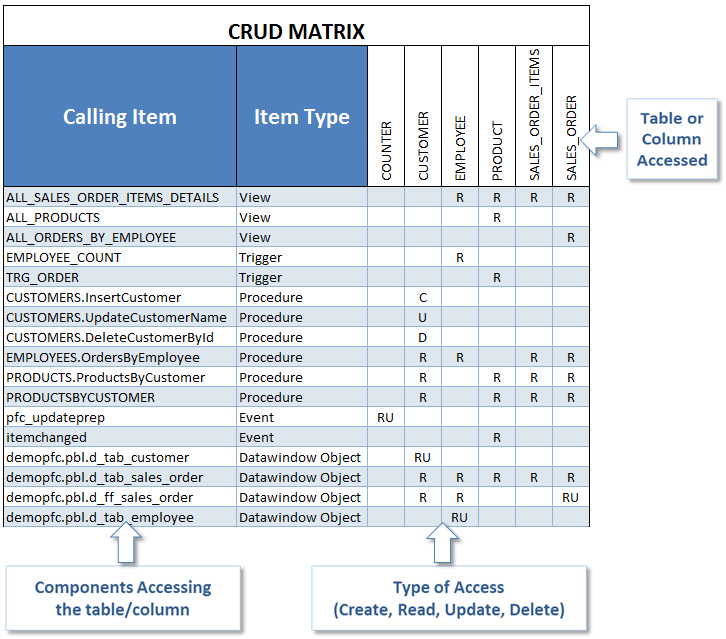 Review high-level references between database and code. Estimate the complexity of your code, and the effort to maintain it. Identify tables never updated, tables deleted by multiple programs etc. 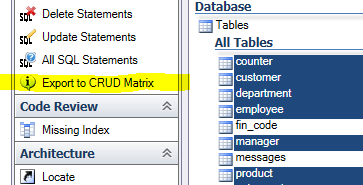 Execute the CRUD Matrix feature in the navigation bar. 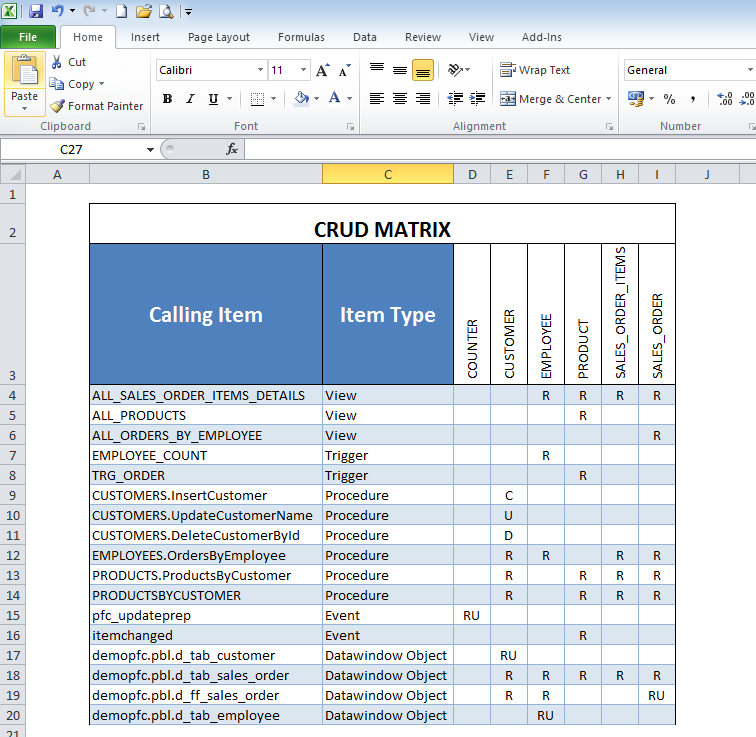 The same goes with DB columns.